There are many tea tree oil uses for the body when added to a massage oil or cream, but there are also many uses for the oil as a natural cure for many aches and pains we experience regularly. Tea tree oil uses and benefits! Massage therapists have added tea tree oil to carrier oils and lotions, to aid their clients in the natural healing process for many years. It is a nature-made antiseptic, and is found in many health care products to help fight infection, bee stings, burns and cuts. 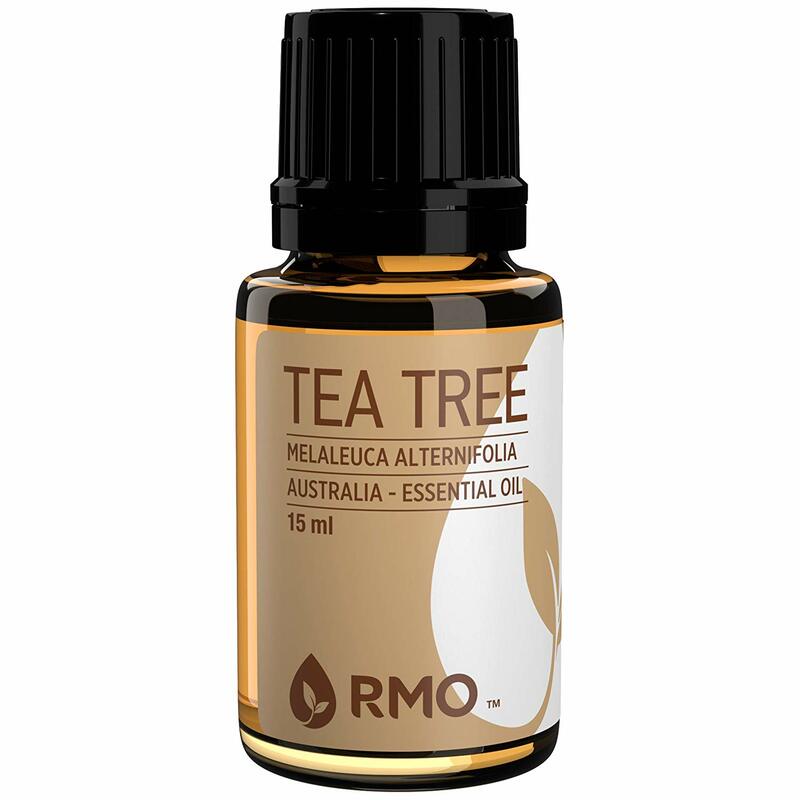 Tea tree essential oil (also known as Melaleuca) originates from the evergreen tree, which grows in the moist and sunny regions of Australia. It's botanical name is Melaleuca Alternifolia. It grows as a tall shrub and produces leaves from which tea tree oil is produced. From history, we know that a British ship captain named John Cook, noticed these aromatic plants when he landed at New South Wales, Australia in 1770. Natives introduced him to the healing power of the leaves, which were used to treat cuts and wounds. After learning about this plant, Captain Cook was very excited to share tea tree essential oil with England, as new medicinal products were always desperately needed. And so...natural tea tree oil uses began. Nowadays, organic tea tree oil can be found in many health care products we use on a daily basis such as lotions, shampoos, deodorants, antiseptics and soaps, primarily because of it's natural antiseptic properties. One of the main benefits of tea tree oil is it's ability to act as an antibacterial disinfectant for cuts and abrasions of the human body, but it is also know for this because it kill all three infection organisms: bacterial, viral and fugal. It has even been shown to fight some types of infection that cannot be treated with antibiotics. Another one of the benefits of tea tree oil is it's ability to fight respiratory illnesses. Anything from cough, sore throats and runny nose to major respiratory issues like asthma and bronchitis, tea tree oil is a natural, effective solution. Gingivitis, plaque, bad breathe and inflamed gums - just add 2-3 drops of tea tree oil to 1 cup warm water, and use 2-3 times per day. You can also add 1 drop to your toothpaste when brushing teeth. Congestion - add 2 cups boiling water to a large glass/ceramic bowl with 3-5 drops of tea tree oil. Bend over and breathe the steam from the bowl, your entire head and the bowl covered with a towel. Breathe the steam as long as it lasts. Although organic tea tree oil uses include treatment of infection, using it undiluted on sensitive skin may cause itchiness and irritation on the skin. If taken internally, diarrhea or vomiting may result. Just use caution and seek medical attention if you show any symptoms of overuse like drowsiness, skin irritations, or confusion. DoTerra's Melaleuca is the best Tea Tree essential oil for massage therapy, especially when using aromatherapy techniques. Tea tree oil uses are most common as an antiviral, antibacterial, anti-fungal, and anti-infection remedy, which makes it one of the most sought after oils in natural health all over the world. It is a very well-known natural cure for many ailments.